A diet full of fruits and vegetables is vital for our health. However, these same fruits and veggies can also carry harmful germs that can make us sick. In fact, the CDC estimates that around 48 million people get sick from a foodborne illness every year, and nearly half of those foodborne illnesses are caused by germs on our fresh produce. This is why it’s important to wash your produce before you eat it, and simply rinsing your produce off with a little water won’t cut it. While several companies out there sell fruit and vegetable washes, a University of Maine study found that these commercial washes don’t clean any better than a simple DIY fruit and veggie wash. So save your money, and try one of these effective DIY produce cleaners instead. Directions: Combine the water, white vinegar, and lemon juice in a spray bottle. Shake well, spray on your produce, and then rinse thoroughly. This is the homemade fruit and veggie wash I keep under our sink for quick rinses. We grow a lot of our favorite produce in our own backyard to help save money on grocery bills. 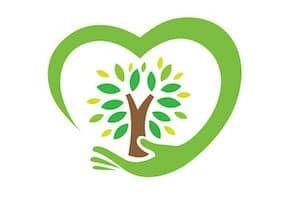 Even though I don’t use any chemical pesticides or fertilizers, I still like to give everything a good cleaning to rinse off dirt, bug droppings, and anything else that might have gotten on them. 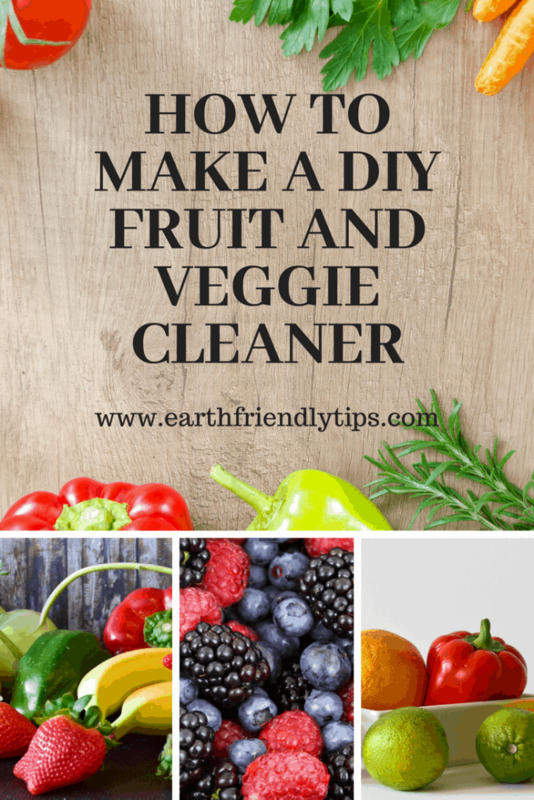 If I only have a few pieces of produce to wash, this DIY fruit and vegetable cleaner is a quick and simple way to take care of them. Directions: Stir the water and vinegar together in a bowl, and then soak your leafy greens in the solution for about 2 minutes. Rinse them well with cool water, and then let them air-dry. Researchers from Cook’s Illustrated magazine found that this solution kills 98 percent of bacteria on food. If you want even more germ-killing power, add a tablespoon of salt. The Journal of Food Protection found that salt significantly enhances vinegar’s ability to kill E. coli. 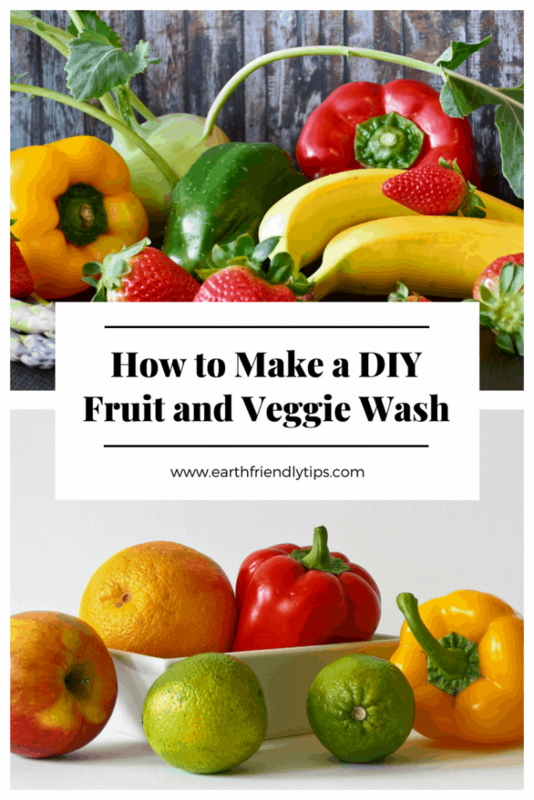 While this DIY fruit and vegetable wash is great for leafy greens, I’ve also found it works well with berries. As soon as I get home from the grocery store, I place my berries in a large bowl of this solution. I then rinse them off and let them air-dry on a towel before storing them in the refrigerator. Then, whenever I want a snack, my berries are already clean and ready to eat. Directions: First spray your food with the vinegar. Next spray your food with the hydrogen peroxide. Finally, rinse everything thoroughly. This is a germ-killing combination you can use on produce and raw meat to kill salmonella, E. coli, and Listeria. You can also use this combination to clean and disinfect your cutting boards. It’s important to remember that you always need to keep the vinegar and hydrogen peroxide in separate containers. Combining them could create peracetic acid. You can learn more about natural cleaning ingredients you never want to mix here. While these DIY produce washes will remove most bacteria and some residue from pesticides, it’s important to remember that many pesticides will seep into the produce and are impossible to remove. That’s why you should always try to buy organic produce whenever possible. Even if you have a black thumb or small outdoor space, there are certain types of produce you can grow on your own to avoid these harmful pesticides. The Environmental Working Group puts out a yearly list called the Dirty Dozen that highlights the produce with the highest level of pesticide residue. They also release a Clean Fifteen list of produce that have the least likelihood of pesticide residue. 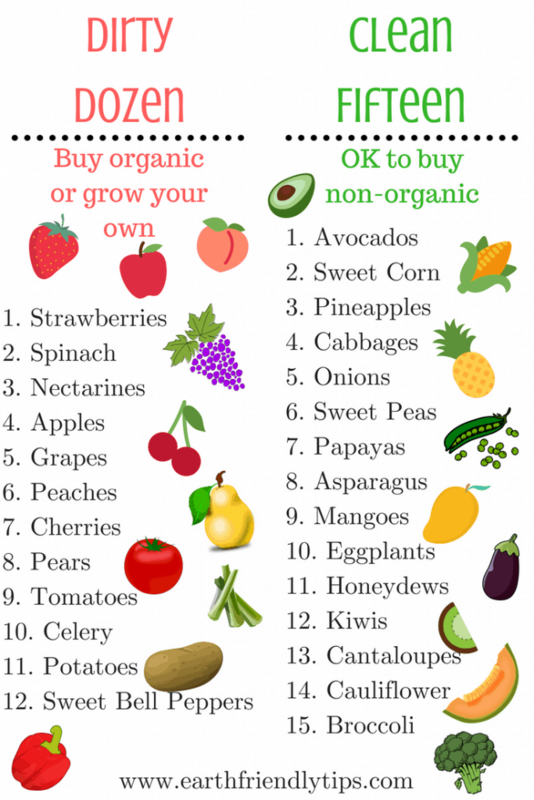 If you have a strict grocery budget, try to purchase organic options from the Dirty Dozen list and stick with non-organic choices from the Clean Fifteen list. 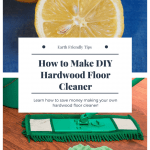 Looking for More Eco-friendly Tips? 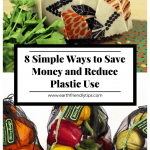 Want more eco-friendly tips? Subscribe to our mailing list!